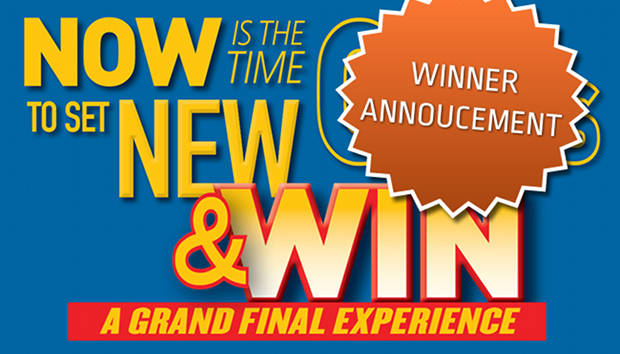 Abel Sports would like to say well done to Leigh Penman of Queanbeyan, NSW and Greg Collins of Mulgrave, VIC, the winners of Abel Sports Grand Final Experience competition. Leigh will be heading off to the NRL Grand Final and Greg to the AFL Grand Final and both will enjoy a fantastic hospitality package! We hope you have fantastic time. Subscribe to our Abel Team Talk newsletter to find out about upcoming promotions.